Bring your friends as this is a great night out with eating & education! 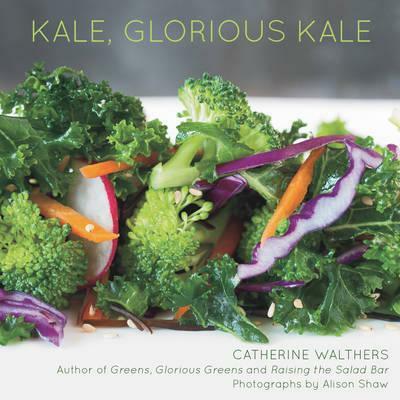 Catherine Walthers has been a private chef in the Boston area and on the Martha’s Vineyard for more than 15 years and is the author of four cook books, including Raising the Salad Bar and Greens, Glorious Greens. 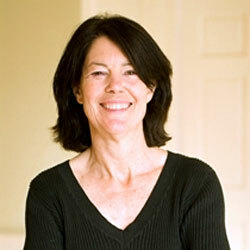 While she is not a vegetarian, she has a special flair for creating delicious, distinctive and nutritious meals with vegetables. Her latest book Kale, Glorious Kale is testimony to that.